Bye, you smart piece of lettuce. What do you want us to do to not be "idiots"? I look forward to understanding why you're so frustrated by us and I hope you understand that not everyone on this site is nor will be as knowledgeable as you. Oh all right. Thanks for explaining! You deserve a break, I look forward to seeing you again in June! EDIT: let's hope you're like this when you come back. 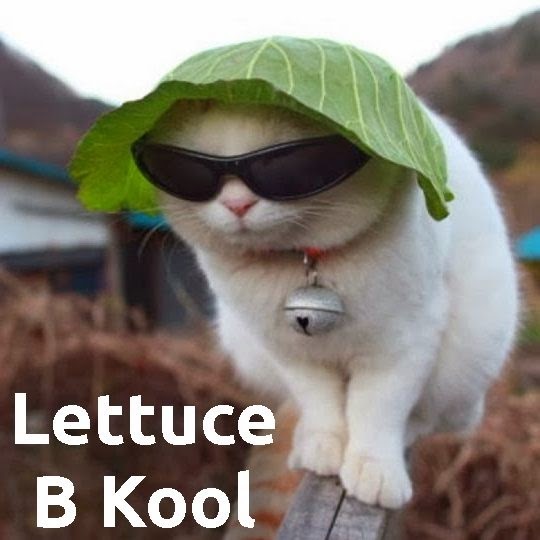 Take it easy man, just relax, have some lettuce and cake, and chill. See you soon! I think he should have cake instead. There's a difference between lettuce and cake? Bye! Have a nice break! Bye, and thanks for all the help you have given me! Bye, official cemetech lettuce manager. Hope the break does you good. Have a good break; don't forget to keep on top of news (including T^3)! © Copyright 2000-2019 Cemetech & Christopher Mitchell :: Page Execution Time: 0.241357 seconds.